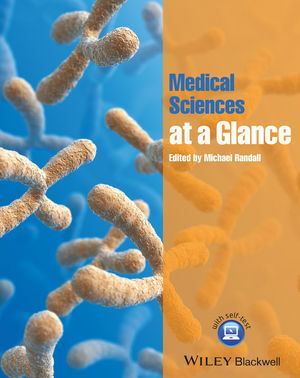 Medical Sciences at a Glance consolidates the scientific knowledge a student needs to know to provide a solid framework of key facts to build on. Concise, easy to follow, written specifically for medical students, and using the unique at a Glance style to convey key concepts, Medical Sciences at a Glance also demonstrates vital links between different topics and across systems. It is the perfect resource for bridging the gap between A-Level and university, studying a new topic, revising for exams, or refreshing knowledge while on placement. Medical Sciences at a Glance provides the vital scientific grounding needed to succeed at medical school.